A real estate appraisal helps to establish your property's market value. The market value is the estimated sales price the property would bring if offered for sale on the open market. Barr and Standley (http://www.barrandstandley.com.au/) was established in 1970. Today it is one of regional Western Australia's most successful and respected real estate agencies. Family owned and operated, the company enjoys an enviable brand positioning and awareness that makes the decision to buy or sell your property with B&S not only a simple one, but a sensible one. Barr and Standley. Built on Strength. Sold on Service. 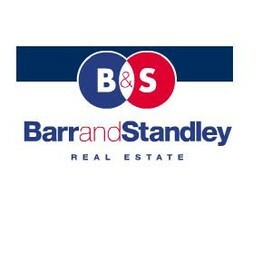 Finding out how much your property is worth is quick and easy with a free appraisal from Barr and Standley. Simply fill out the form with your details and the details of your property, and Barr and Standley will contact you to arrange a time to come and value your property. Situated in a boutique development and surrounded by new quality homes are 3 blocks on offer in a peaceful cul de sac designed estate. 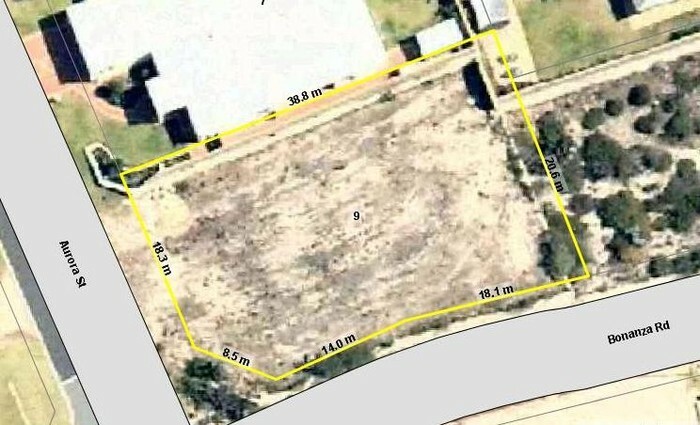 Set high, this large 905m2 corner block is situated amongst stunning homes and is just moments away from Dalyellup Beach, beautiful parks and great schools. 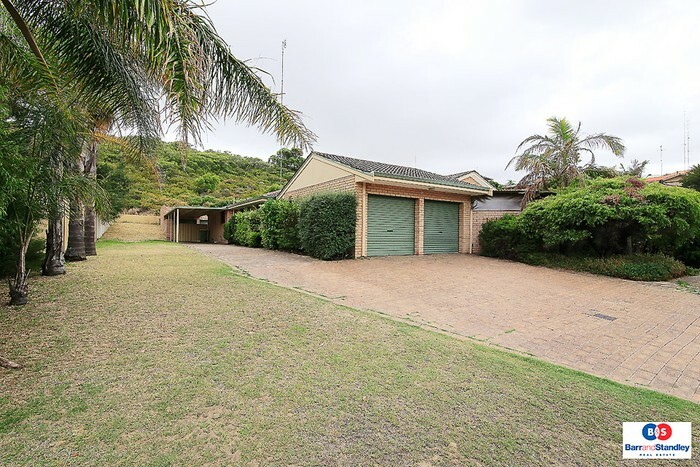 Blissfully quiet and private, this spacious home backs onto a nature reserve and is surrounded by prestige residences in one of Bunbury's most coveted pockets of real estate. Featuring side access, below ground swimming pool & huge alfresco area, its set in a blue-ribbon street just a few minutes stroll to the beach and scenic coastal walks. Therefore, for the past twenty or so years we've made it our number one priority to put people, you, first. 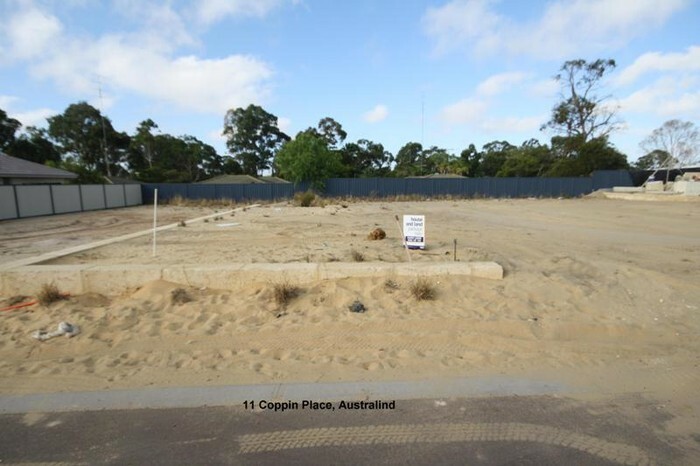 That single important priority also just happened to make us the most popular real estate company in Western Australia. We look at it like this. Yes, we sell homes, but more importantly, we sell peoples' homes. With them come dreams, tears, happiness, love, hopes and memories. So much more than just plain bricks and mortar. It's this understanding and our dedicated approach to your property and personal wants and needs that set Barr and Standley clearly apart. Whether you're selling your own home, looking to buy one, leasing, investing, searching for prime land development opportunities or anything at all to do with real estate, we can certainly help.